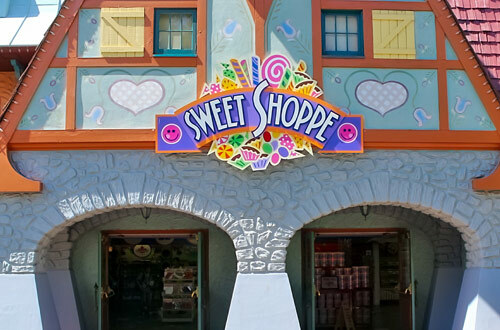 It's the moment we've all been waiting for: Opening Day at Canada's Wonderland! The 2019 season kicks off on Friday, May 3. Get ready, here comes another season packed with thrills, live entertainment and plenty of family fun. Join us at the Park and take a ride on the all-new world record breaking dive coaster, Yukon Striker! Check out our events lineup for a summer jam-packed with great shows and entertainment. All your favourite rides and roller coasters await. See you soon! Don’t miss out! Get your 2019 Season Pass NOW! 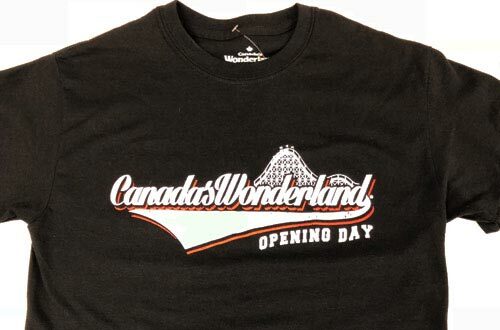 Pick up your very own Opening Day T-Shirt for just $12.99 at the Canada's Wonderland Store. 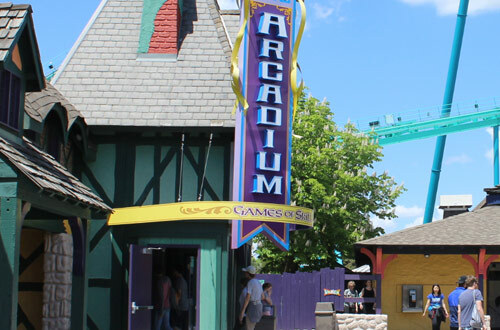 Enjoy 50% OFF Arcade Games valid at Crystal Palace and Arcadium Arcades. 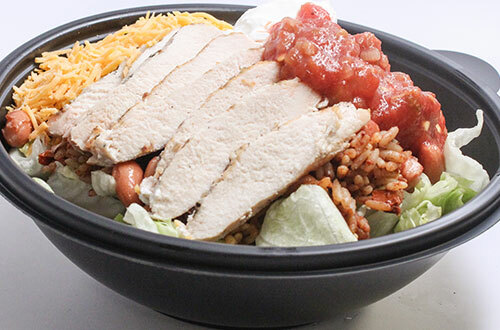 Enjoy 50% OFF a Naked Burrito Bowl at La Cantina. 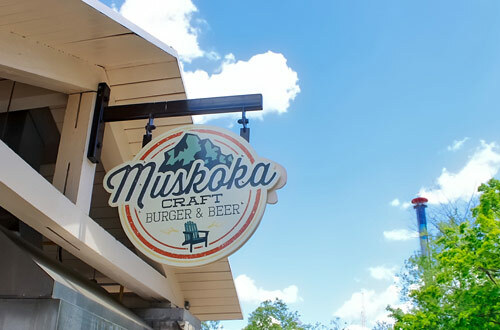 Enjoy 25% OFF a 10oz Signature Yukon Striker Burger at Muskoka Craft Burger & Beer Bar. Enjoy your very own 32oz. 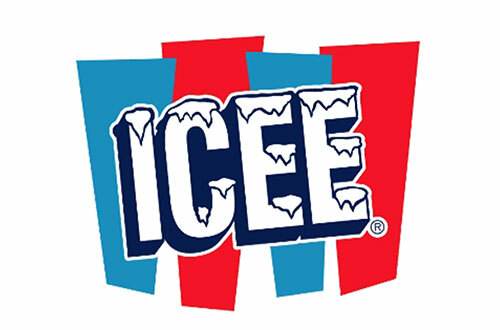 ICEE Souvenir Cup for just $5 at I-Street ICEE, Medieval Faire ICEE and Alpen ICEE. All offers valid Friday, May 3, 2019 only. Taxes additional. Offers can't be combined with Season Pass discount.